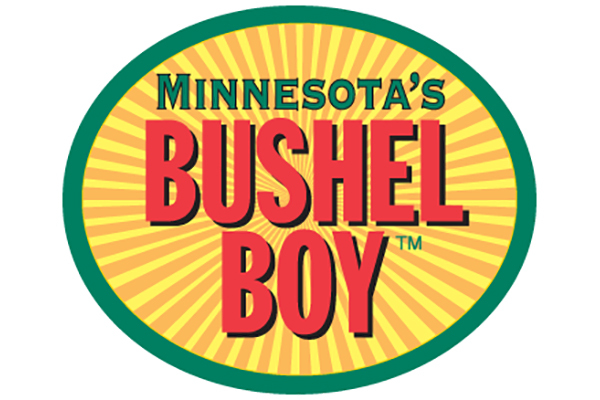 Bushel Boy Farms was founded in Owatonna, Minnesota in 1990 with a simple desire to grow fresh, vine-ripened tomatoes year-round. Yes, even in the middle of January. Bushel Boy finds real satisfaction in eating locally-grown vegetables rather than food that has been trucked in from Mexico or Canada. There’s a huge difference between eating a tomato right off the vine versus one that was picked green, crated up and shipped thousands of miles. Their expert team has created the perfect growing environment combining the latest in greenhouse design and technology with the hands-on TLC it takes to produce the sweetest, juiciest tomatoes. Bushel Boy tomatoes are always picked ripe on the vine, carefully packed and trucked directly to stores for maximum freshness and flavor. We hope you enjoy the fruit of our labor as much as we do. You can learn more by visiting bushelboy.com or follow them on Facebook.